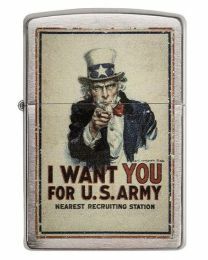 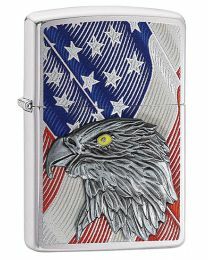 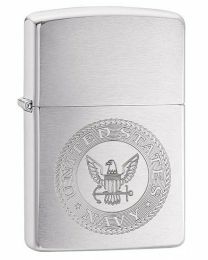 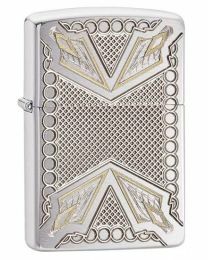 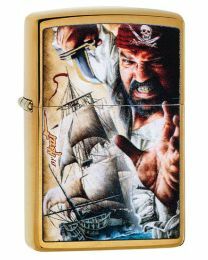 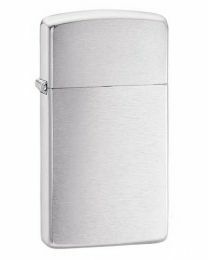 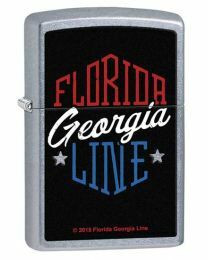 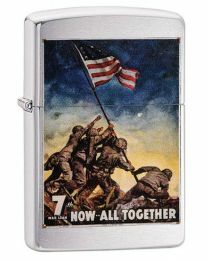 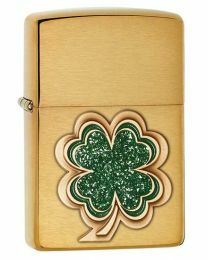 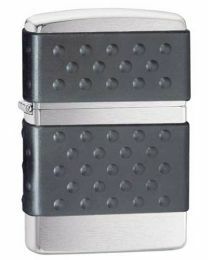 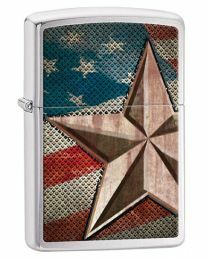 Brushed chrome Zippo lighter with a retro star and flag design. 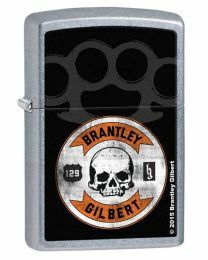 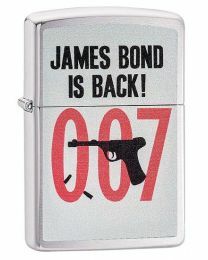 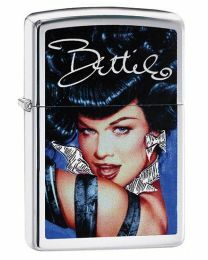 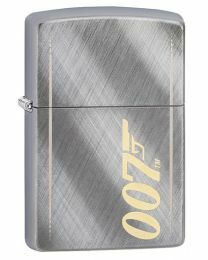 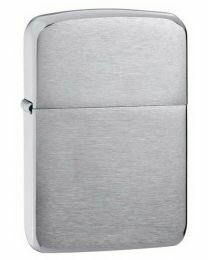 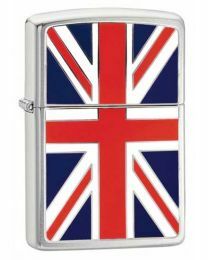 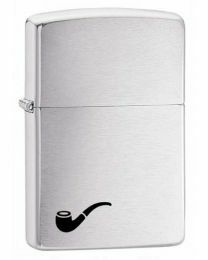 Brushed chrome Zippo lighter, with a Union Jack printed logo. 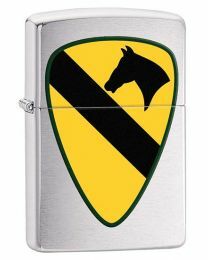 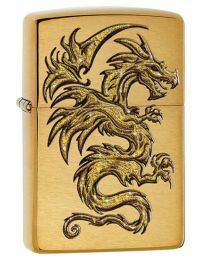 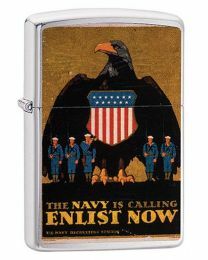 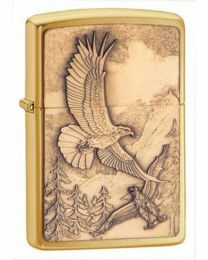 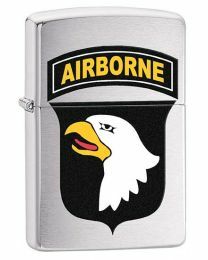 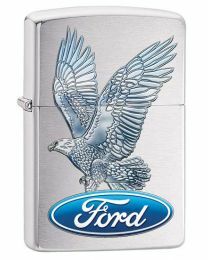 Brushed brass Zippo lighter with raised Eagle emblem. 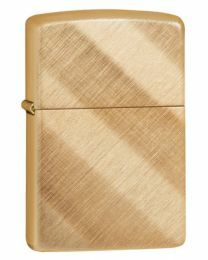 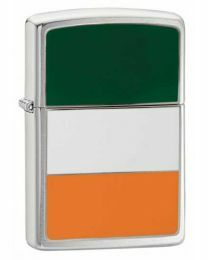 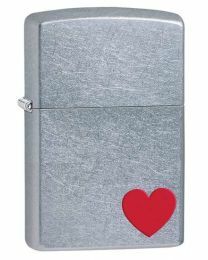 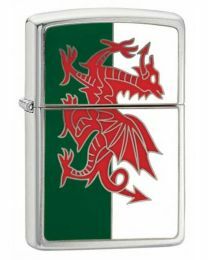 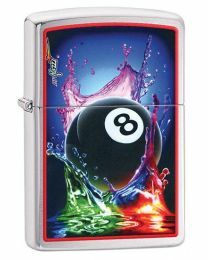 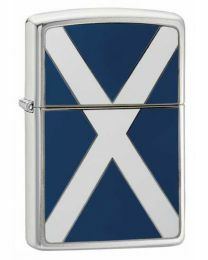 Brushed chrome Zippo lighter, with a welsh flag printed logo. 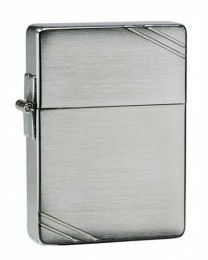 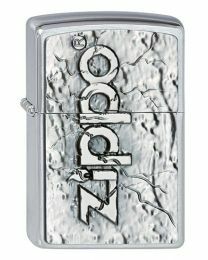 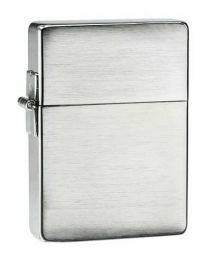 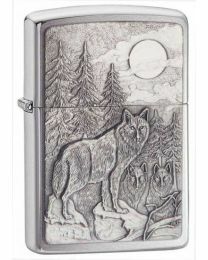 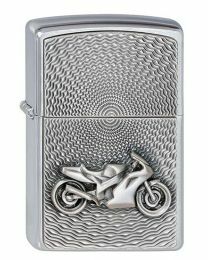 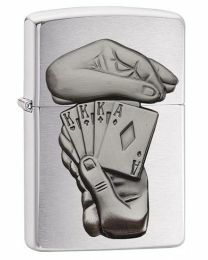 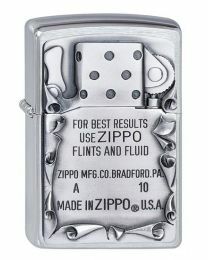 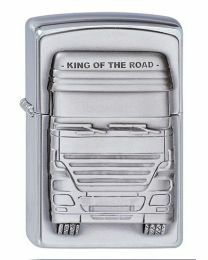 Brushed chrome Zippo lighter with a raised wolf design.